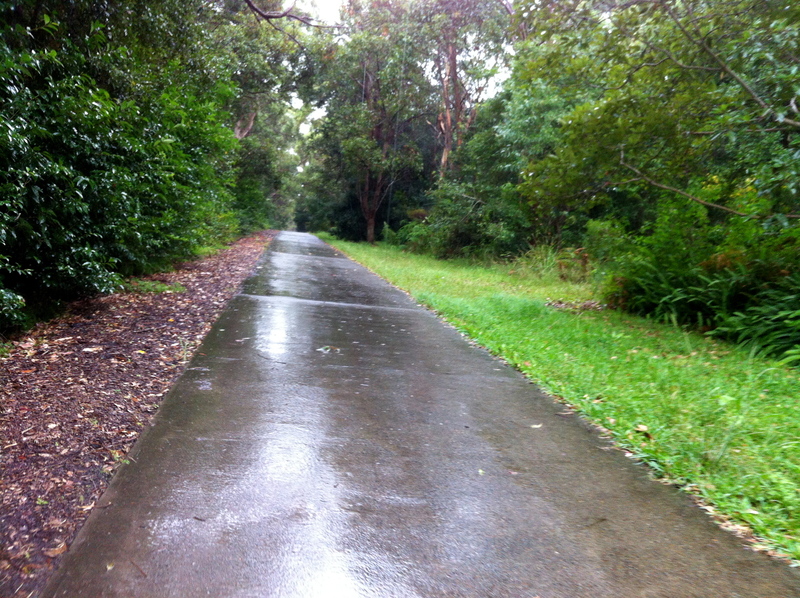 Raspberry Gully shared path is a little-used offroad bushland track that serves as a handy link between some of the better known bike tracks around Newcastle and is a very pretty ride. 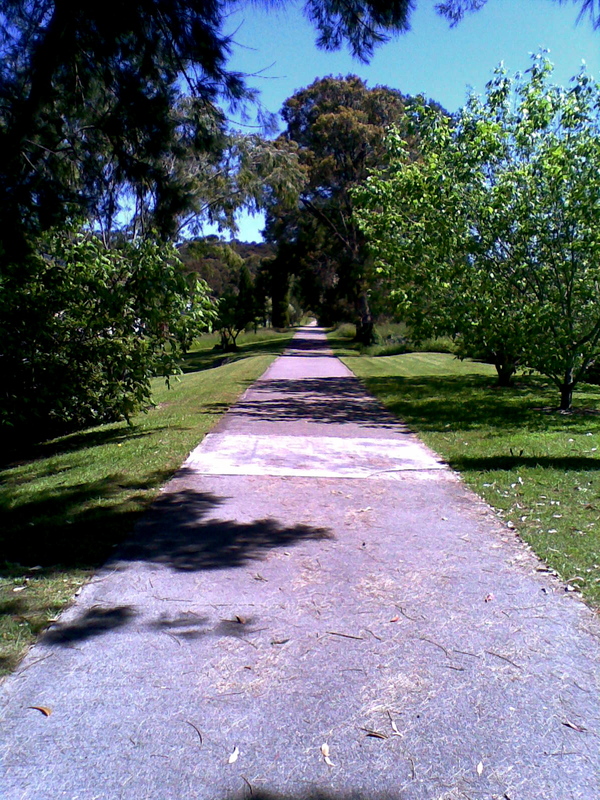 It is built on the old gully line, a coal rail line, and the current track was built in two stages in the 70s and 80s. 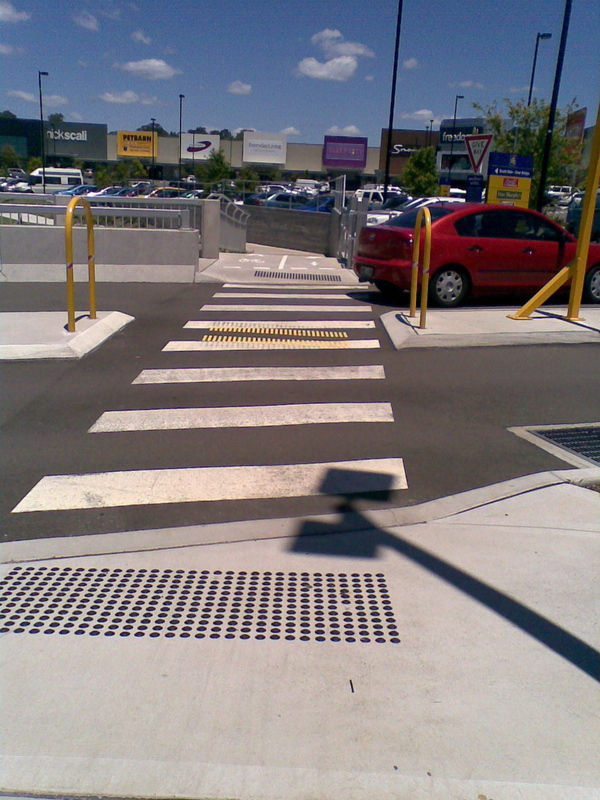 It is a handy link between Westfield Kotara and Charlestown. 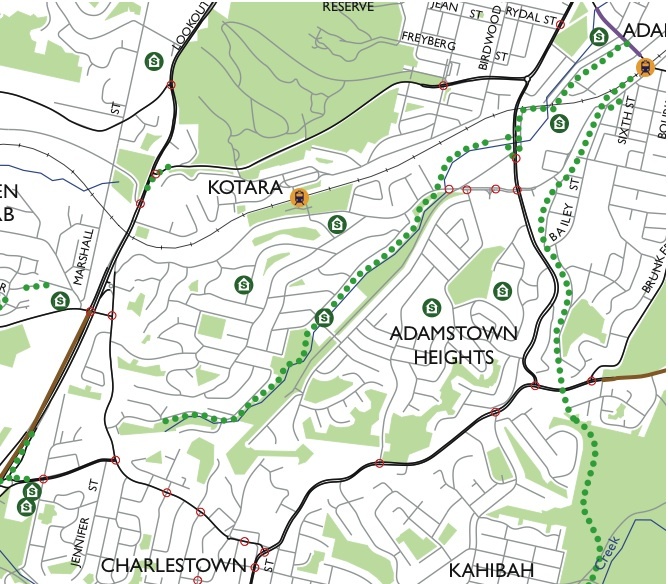 It can also be used to access Fernleigh Track from the Lake or to link up to the route into Newcastle from the end of Fernleigh Track. This is behind Elton Close, at this end the track can be accessed from the junction of Kirkdale Drive and Aberfeldy Close or from Vista Parade. This is the main part of the Track which can be accessed from either Park Ave or Vista Parade. 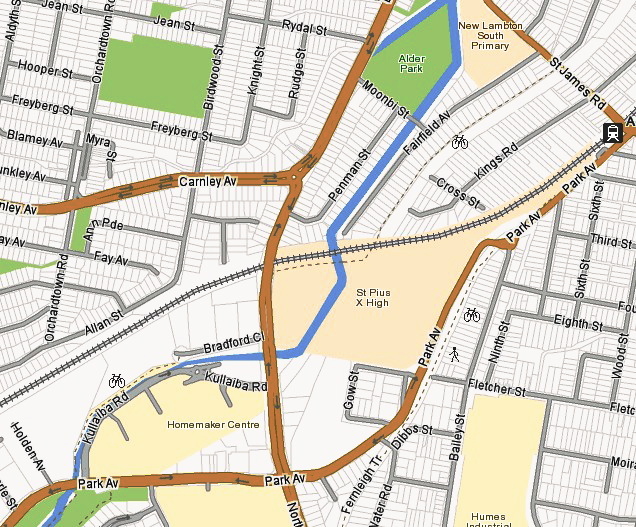 Once St James Road is crossed, there is a further offroad track starting beside the International Sports Centre and ending in Hamilton. 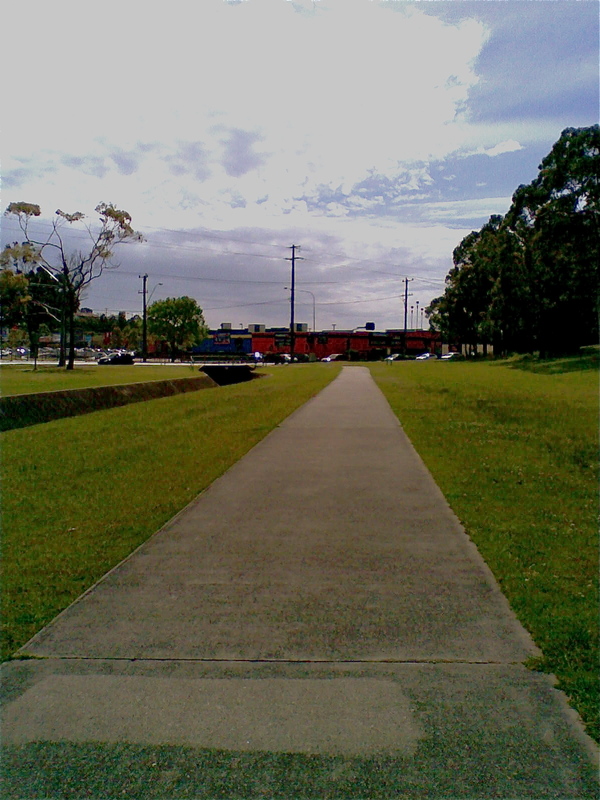 This entry was posted in Bike tracks, Newcastle and tagged infrastructure, newcastle, newcastle bike tracks, Raspberry Gully. Bookmark the permalink. Thanks for this info. I didn’t know about the Raspberry Gully track and look forward to giving it a go. Should be a nice change of scenery from riding the Fernleigh Track to work every day. Let me know if you do it Greg. Though I think the Fernleigh track would be better for going home. 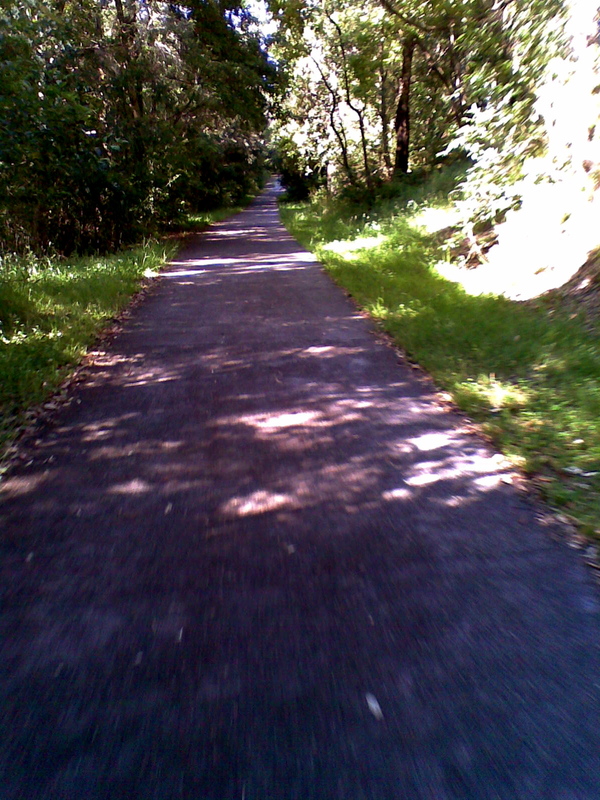 I rode home from Kings Rd via the Raspberry Gully track route Friday afternoon. 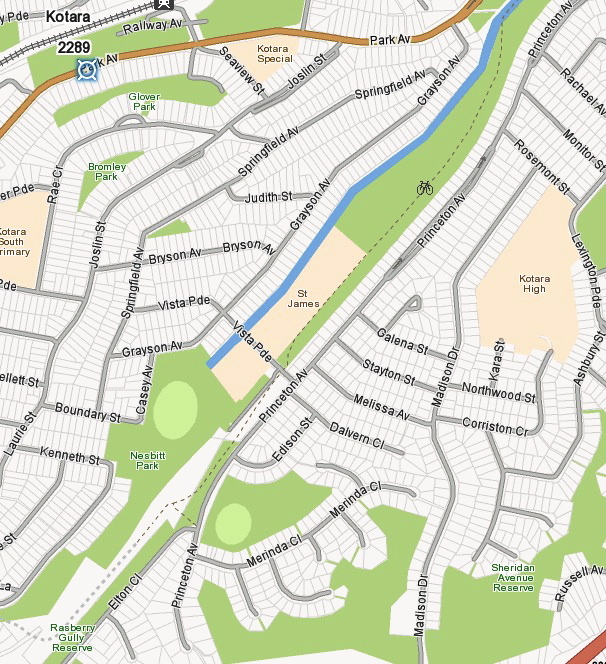 A nice change from Fernleigh and a few more bends to make it interesting. Around 5pm there were only two other riders using this track while I was using it (social riders), a couple of walkers and a half dozen dog walkers. The hill from Nesbitt park up to Charlestown Road was the worst of the hills but rideable on my Giant. Charlestown Road was very busy and not good for riding so I used the footpath until turning right onto the Pacific Highway at Charlestown. Then a fast dream run down the highway on the inside lane passing all the heavy traffic until the Dudley Road turnoff. Surprisingly it only took another 5 mins to get home compared to the Fernleigh route. That’s interesting feedback Greg. I only ride on the footpath along Charlestown Rd too, the traffic is far too fast and the road too narrow to ride on the road. A different way up that hill is to go up Aberfeldy, which is steep but short, there is a short staircase and track up to Benaud St, then you come out onto Chtn Rd. Another alternative for you would be to go down Hillsborough Rd then along the Chtn bypass, but the traffic is fast there, I’ve only done it on Sunday mornings when there is little traffic. I like riding beside traffic jams too, especially in the evening, it feels surprisingly peaceful! Very interesting, thanks for the easy to follow map and guides. Wayne it was your question the other day which prompted me to do this post. I think there are many local cyclists who don’t know about this track.